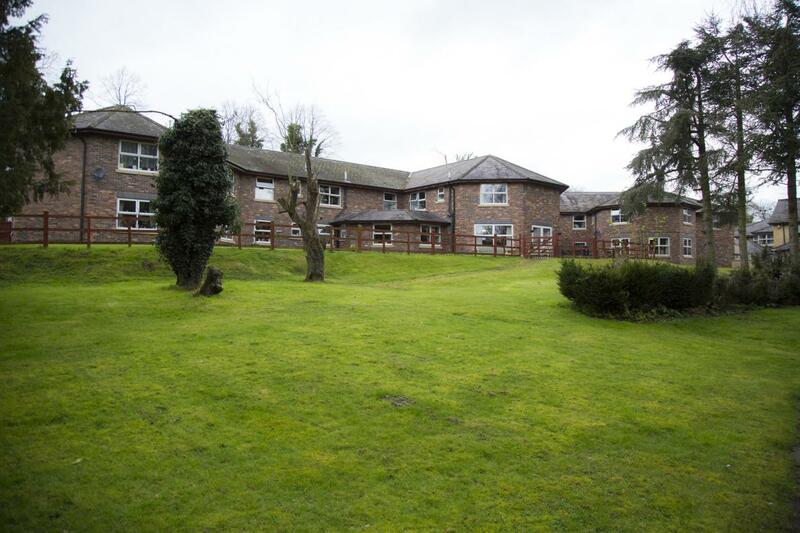 Ashleigh Court is a Residential Care Home set in a beautiful rural location just outside Wrexham Town Centre. 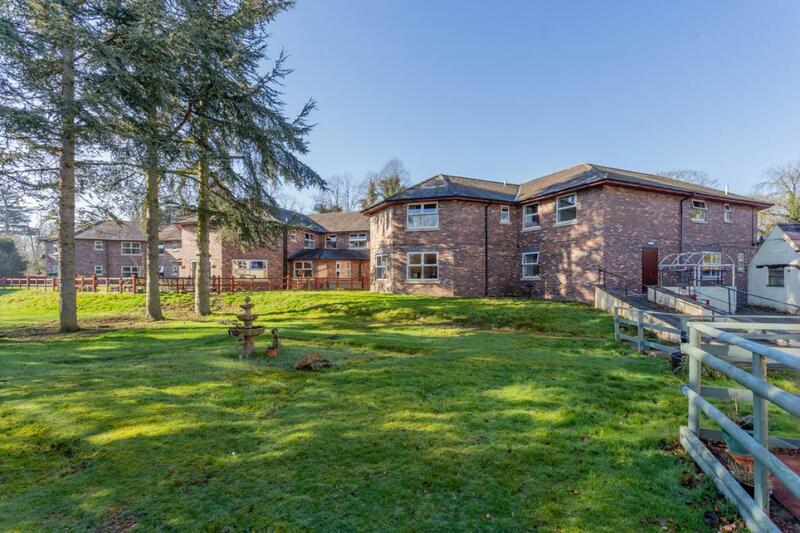 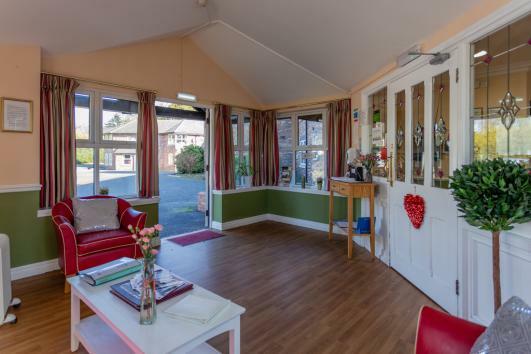 Ashleigh Court enjoys a tranquil woodland setting and provides excellent care in a modern, purpose built facility. Ashleigh Court has 44 bedrooms over two floors all of which have en-suite facilities and 2 double rooms on the ground floor, also with en-suites. 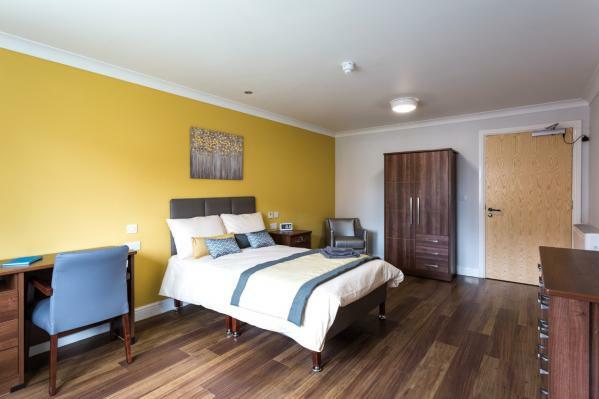 The double rooms will accommodate either a couple or any two persons who wish to share a room together. Ashleigh Court is purpose built and underwent a full refurbishment in 2010 giving the home a fresher feel. We are situated on Chester Road in Gresford, Wrexham. Transport links are excellent as there is a bus stop right outside the grounds and Wrexham town centre is only a few minutes drive. This gives easy access to surrounding areas such as Wrexham, Cheshsire, Flintshire, Denbighshire and Shropshire. 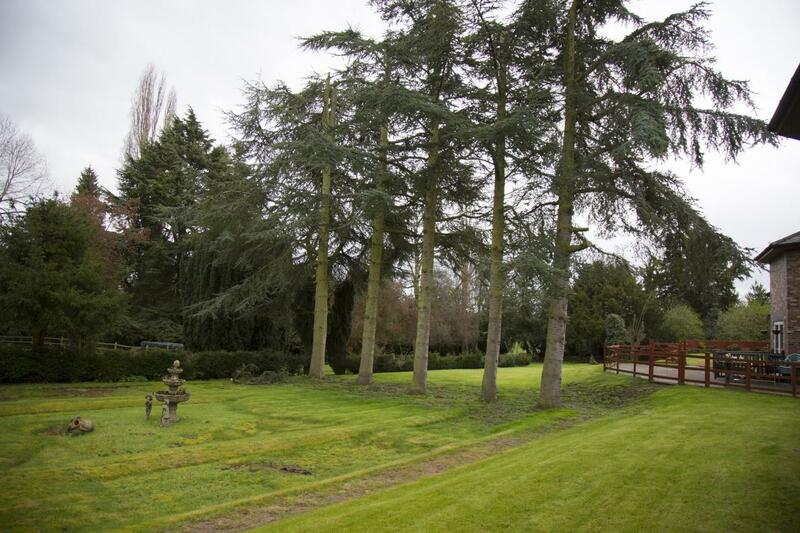 We have a large car park together with spacious grounds and garden areas. 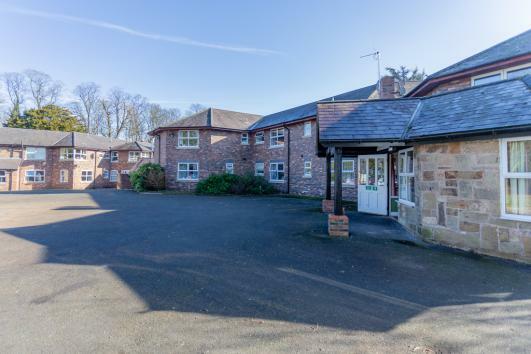 Resdients of Ashleigh Court enjoy visits from a Hairdresser twice a week, Chiropodist every 8 weeks and they beenfit from close proximty to local shops, Pharmacy & village pubs. 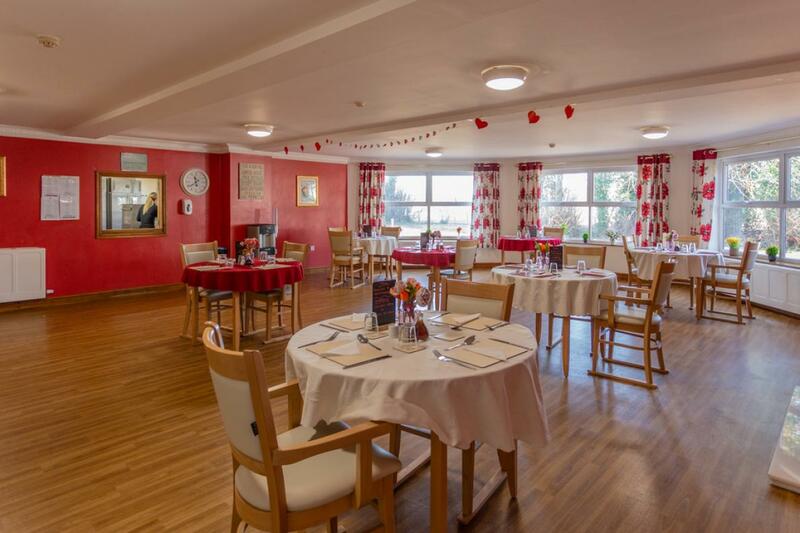 Our home employs a dedicated full time Activity Coordinator who ensures that residents have a varied choice of optional individual or group activities appropriate to their capabilities and interests. There is a varied weekly programme of activities which offers daily interactions with residents including morning exercise sessions, visits from outside entertainers, day trips and going out for meals. 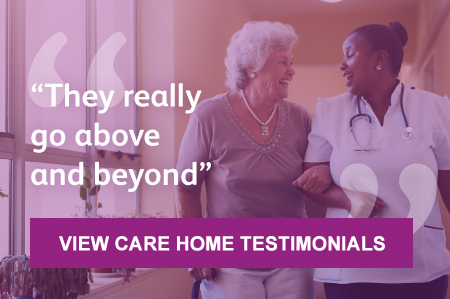 Who Pays For Your Care?